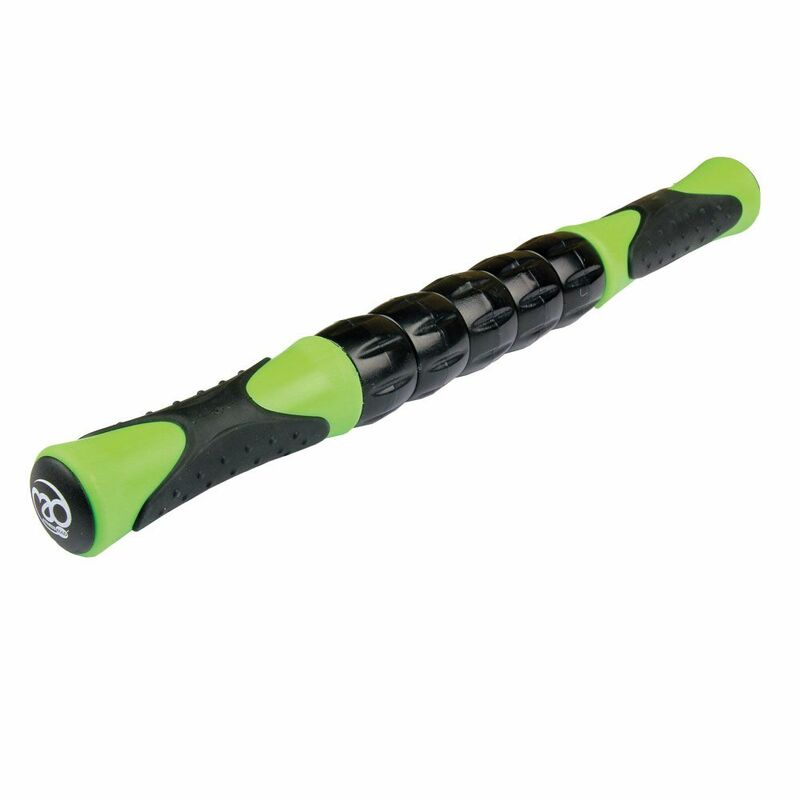 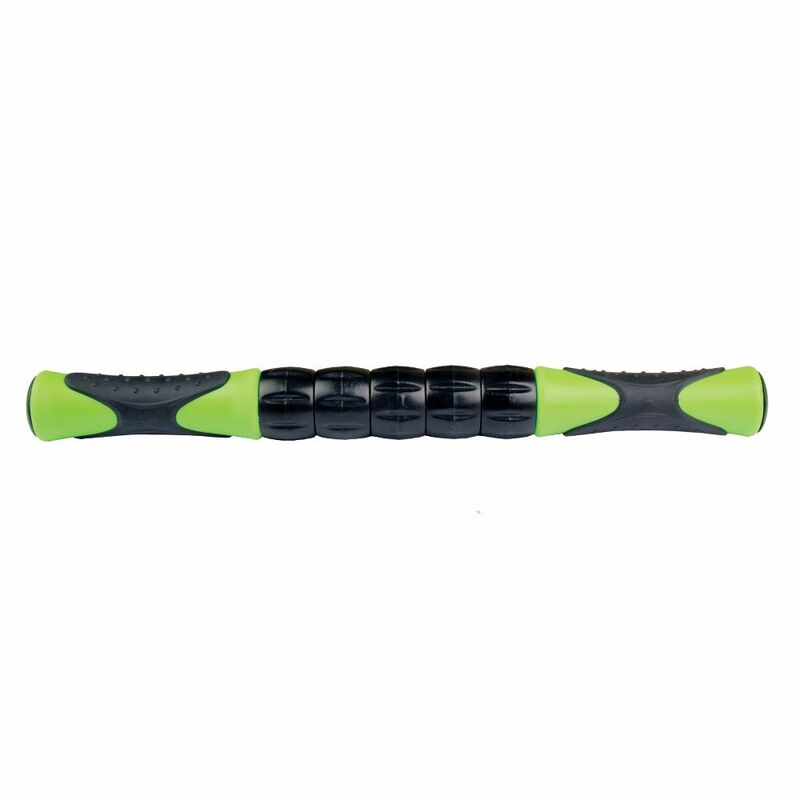 The Fitness Mad rolling massage stick is made for soothing tight muscles and allows for enhancing blood flow and easing pain thanks to independent rollers. This portable, self-massage tool can be used before after workouts and is small enough to fit in your gym or travel bag. 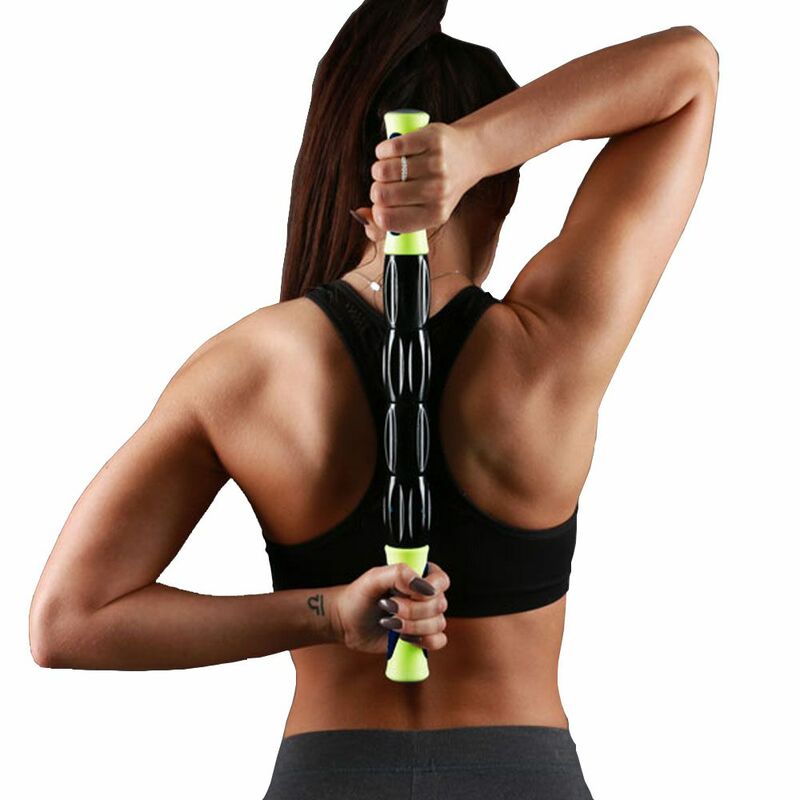 Perfect for massage of all parts of the legs including quads, thighs, hamstrings, ITB, calves and Achilles, the stick is suitable for runners and great for traveling. 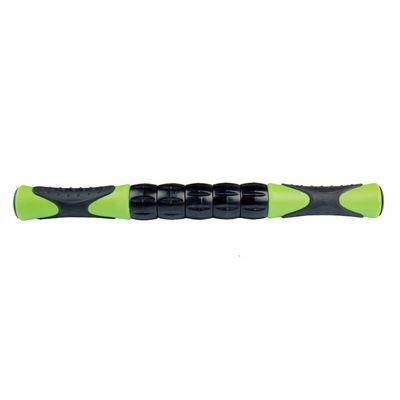 for submitting product review about Fitness Mad Rolling Massage Stick.